This is an updated reblog of an earlier Post. The republicans have been throwing mud en masse at the FBI to diminish the credibility of its work product pertaining to its Trump/ Russian probe. 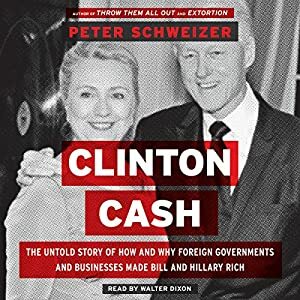 They have been complaining for ages as to why the FBI dropped the ball by not investigating “the Uranium One” deal as described in the “Clinton Cash” book where donations were allegedly made to the Clinton Foundation in exchange for the Secretary of State Hillary Clinton approving a deal in 2010. This Breitbart published “Clinton Cash” book assertions have been debunked numerous times by credible fact checking entities but it keeps popping up as a red herring every time there is the perception that the FBI’s Trump / Russian probe is getting too close to the White House. The Uranium One right wing conspiracy theory has even been debunked by FOX TV’s own news host, Shepard Smith. 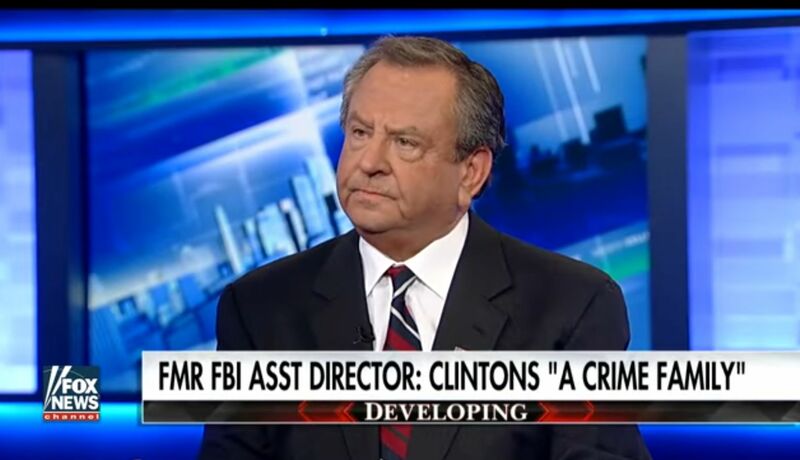 Any investigation into the bias by the NYC FBI “Clinton Cash” agents who may have unfairly interfered with US politics in the 2016 presidential elections in a politically charged partisan way, would have to include a review of this gentleman, James Kallstrom, an ex-FBI assistant director of the NYC FBI office, and long time friend to both Rudy Giuliani, the former NYC mayor, and President Trump. These FBI agents within the NYC FBI office who had been aggressively lobbying for an investigation against Hillary Clinton’s foundation were shut down by the FBI Director James Comey and the DOJ head, Loretta Lynch due to a lack of evidence and the reality that they would not okay an inquiry based on a politically inspired book. But their zealousness and actions explain in part why Director Comey wrote his October 28, 2016 surprise letter about the discovery of Mrs. Clinton’s emails related to her work as US secretary of state from 2009-2013, which just happened to be on a lap top that they had confiscated a month earlier from the home of Anthony Weiner who had been arrested for sexting with a minor while he was the husband of a long time aid to Mrs. Clinton. But supposedly, the FBI Director James Comey was informed about the existence of the emails by these same agents the day before he issued the 2016 October surprise letter. 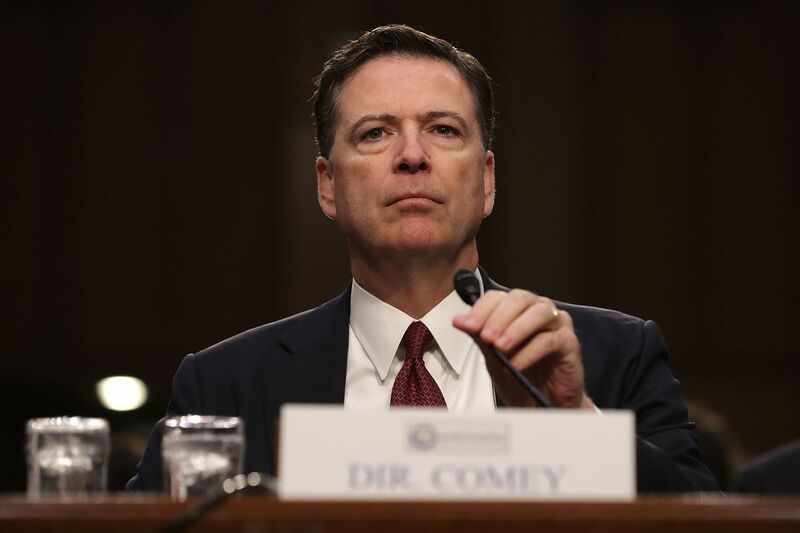 But P.S., As mentioned above, the FBI’s actions surrounding the Director James Comey’s handling and the public disclosure of the discovery of the extra emails by Hillary Clinton just prior to his issuing the FBI’s October 28, 2016 surprise letter is still under investigation by the Justice Department’s Inspector General Michael E. Horowitz. 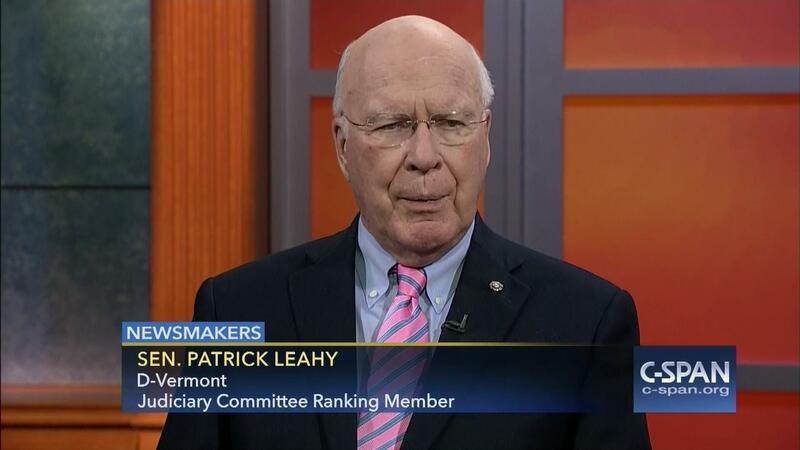 On the 18th of June 2018, at a US Senate hearing Senator Patrick Leahy (D-VT) questioned the current FBI Director Christopher Wray regarding the leaks from the NYC FBI office to either Mr. Kallstrom and Mr. Giuliani to confirm that these assertions are still under investigation. 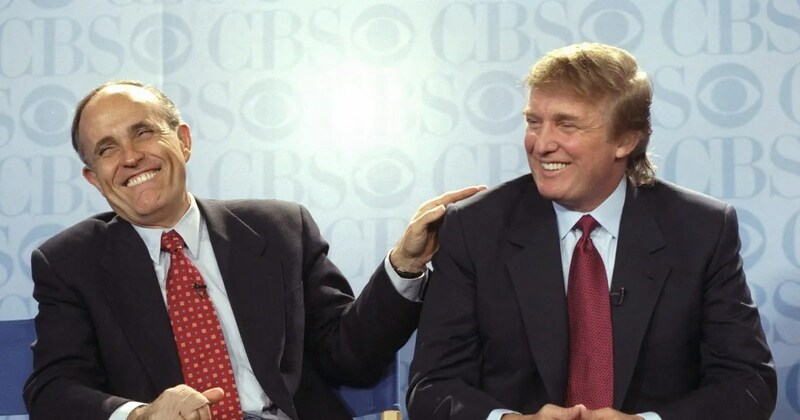 The Trump campaign, Kallstrom, and Giuliani have purportedly been pushing the New York FBI to investigate Clinton based on alt-right wing conspiracy theories and The Clinton Cash book which its own author has said it was not meant to withstand legal scrutiny. 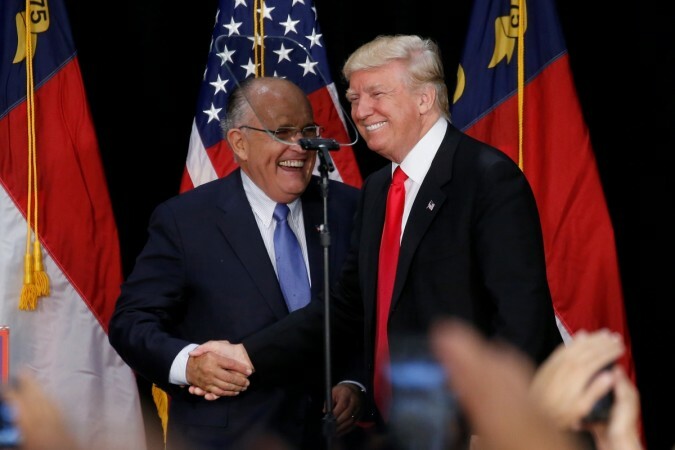 “Giuliani has been pushing the lie on Fox News that Hillary is about to be indicted. 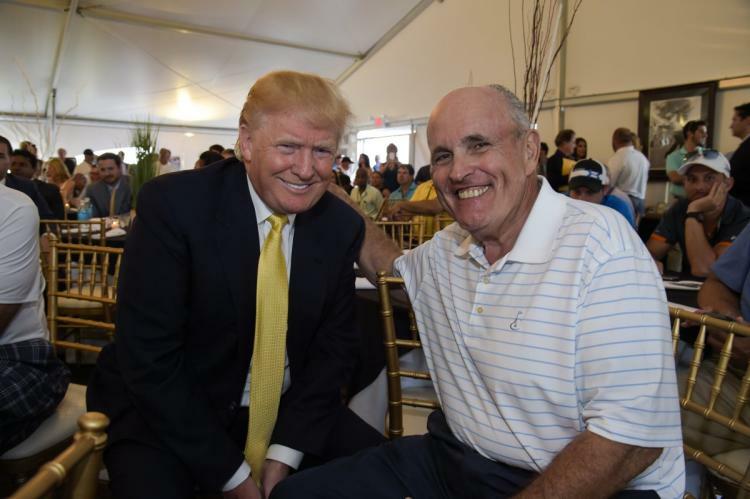 Giuliani, Kallstrom, and Trump appear to be behind these false stories and they are using their friends and connections at the New York FBI to try to perpetuate this. 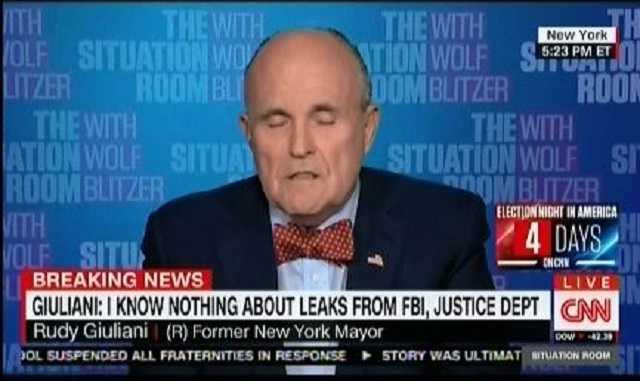 It appears that Trump and Giuliani are using their ties to the New York FBI office to have them go after their political opponent. Giuliani and Kallstrom both have said on Fox News that they knew that something big was coming from the FBI in advance and that they had knowledge of an indictment coming as well as other information leaking out of the FBI. Was the Weiner investigation by the New York FBI just another partisan attempt to gain information for the Trump campaign to use against Hillary? Did they just want to access Hillary’s aide’s emails? 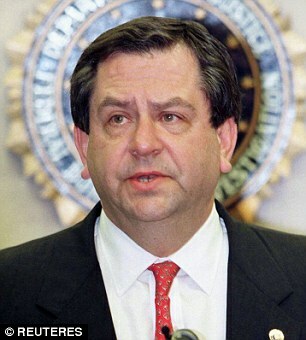 James Kallstrom, the former assistant director of the FBI, spoke out against the Clinton family on Sunday in a radio interview with host and Greek-American billionaire businessman John Catsimatidis on ‘The Cats Roundtable’. ‘It’s just outrageous how Hillary Clinton sold her office for money. ‘They never had grand jury empaneled. 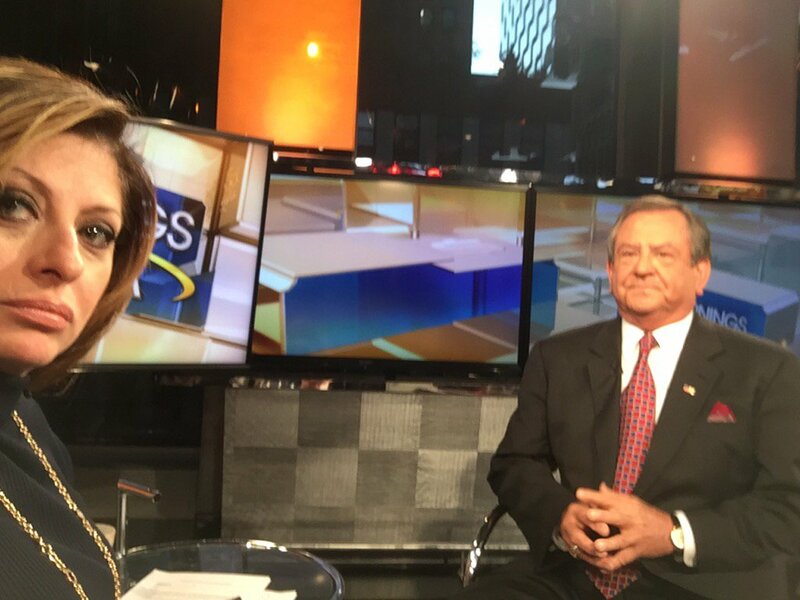 And the reason … was that Loretta Lynch would not go along with that,’ Kallstrom said. 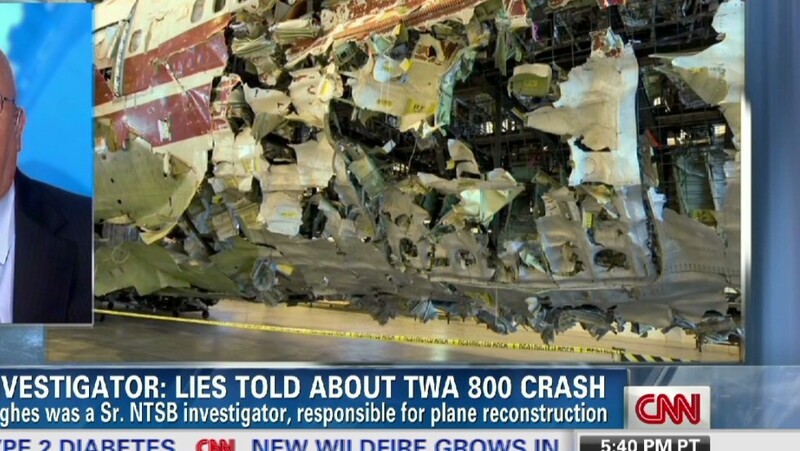 A critical analysis about the investigation of the TWA 800 explosion was published on the CNN website, 6/19/13 and reported on by Jake Tapper. “We did an exhaustive investigation. I had 1,000 agents assigned at the peak. 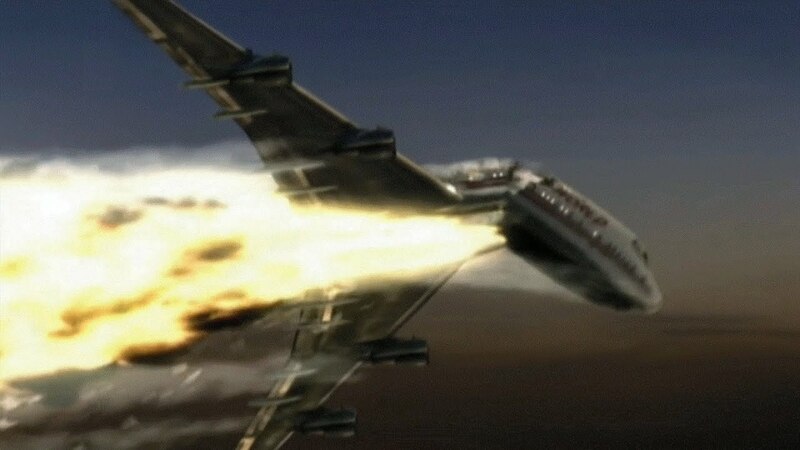 And we took very seriously the idea that a missile could have shot down the plane. 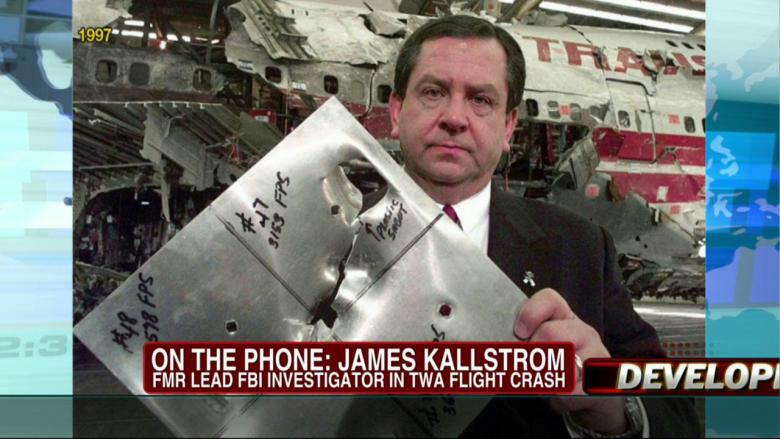 You know, 747s don’t blow up in fireballs that can be seen 40 miles away,” said Kallstrom. The main question is: At the time of the deal’s consummation, did the Clinton Foundation and the former president himself, receive money from the Russians to grease the wheels for the deal? If the fact checks out that Bill delivered that speech at a Russian bank….that sounds very suspicious to me. Why would any “private” company pay such money unless to attain influence in a play for pay scheme? Not that Trump is any better, I say they should all be investigated by an impartial SC like Mueller and reveal the findings in a transparent manner. Guilty or not, the ppl have the right to know! This “Uranium One” conspiracy theory has been debunked over and over again by credible fact checking entities including the news division of FOX TV via Shepard Smith. Yes, the Clinton Foundation received monies from Russia. Unlike President Trump’s foundation the Clinton Foundation is a legitimate well run charity with the highest rating possible by charity watch organizations which does a lot of good around the world. The tell in this lie is President Putin’s dislike for Mrs. Clinton as he knew she could not be bought like her opponent President Trump who looks, acts, walks like a Russian asset. Yes I’m well aware that the Uranium One theory has been debunked, I’m not disputing that. The real question is: Why did Russian Banks contribute/ donate monies to the Clinton Foundation? Do they really like and believe in Bill and Hillary’s altruism, to help save the world through good acts? Why does the foundation accept donations from shady players like Russia, UAE, Saudi Arabia, Qatar…. without expecting anything in return? And yet you don’t see those countries as being big donors to other not-for-profits, yet 10s of millions get funneled into the Clinton Foundation every year….. does that sound Kosher to you? The press is screaming “collusion” b/c Russia spent $100K on social media to influence the outcome of the election, yet it’s perfectly alright for the Clintons to receive $2.35 million directly from a Russian Bank? You can’t have it both ways. If there’s corruption afoot, then all should be investigated by an impartial SC and the wrongdoers should be prosecuted to the fullest extent of the law. Isn’t justice suppose to be blind, but not mute and stupid!